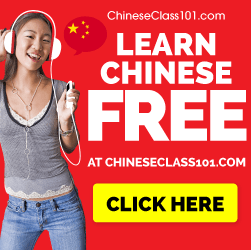 CantoneseClass101 is one of the best resources available on the Interwebs (Internet) for Cantonese learning, not only for its depth and variation of available learning content, but also the easy to use integration with the companion mobile app. In this review, we are going to cover some of the key features and then give overall impressions of the sites strengths as well as its weaknesses. (Click the picture to go to the homepage and register). This is the screen that you will see when you first land on the homepage. 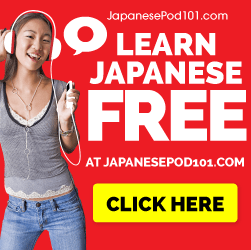 Choose your level based on what you think you are (aside from setting initial lesson suggestions, this choice will not change too much for you in terms of site experience, so don’t overthink this one). Then enter your email and click join now. They will send a confirmation email, go to your email and click confirm. Note: They have a tendency to send a large volume of email so be prepared for that, and once you upgrade to premium you can unsubscribe from the mailing list. Once you do this, you will be automatically given a 7 day free trial to most of the common premium features on the site, however, this does not unlock everything. Here are some examples of video lessons on Youtube. 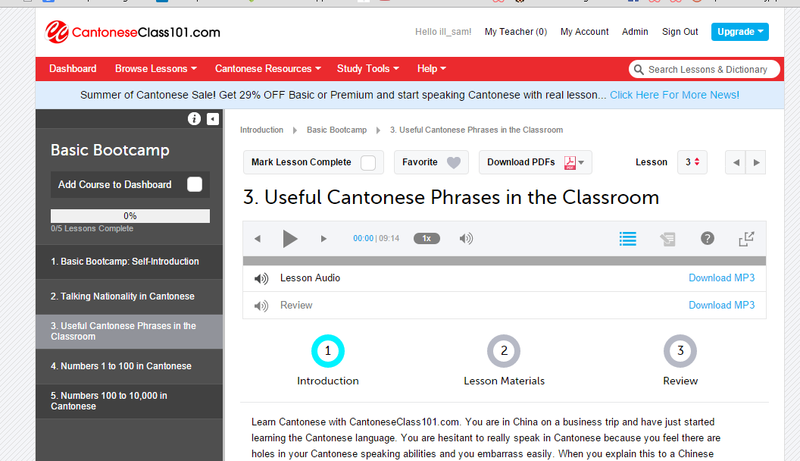 In addition to the audio and video lessons, CantoneseClass101 as well as all of the Pod101 and Class101 language learning sites have a suite of learning tools and features. Some are great! Some are hit or miss, and some are what you make of them. Overall though, I would say that about 80 percent of the features are useful and very high functioning. Here is the provided feature breakdown of different subscription levels as provided by CantoneseClass101. Here is a screenshot of the feature list inside the site. CantoneseClass101 is a powerful tool for beginners and intermediate learners to learn the fundamentals of the language and has an amazing library of the best Cantonese specific learning content available anywhere. It lacks a large amount of content for advanced learners, but it is still worth getting for the quality of instruction. Cost is low comparative to what you’re getting access to. Lack of content for upper intermediate / advanced learners. If you don’t sign up and upgrade to premium, marketing can get spammy. Once you upgrade, just remove yourself from the mailing list and you should be good to go. Visit here and register an account, confirming your email. Visit here and upgrade your account.